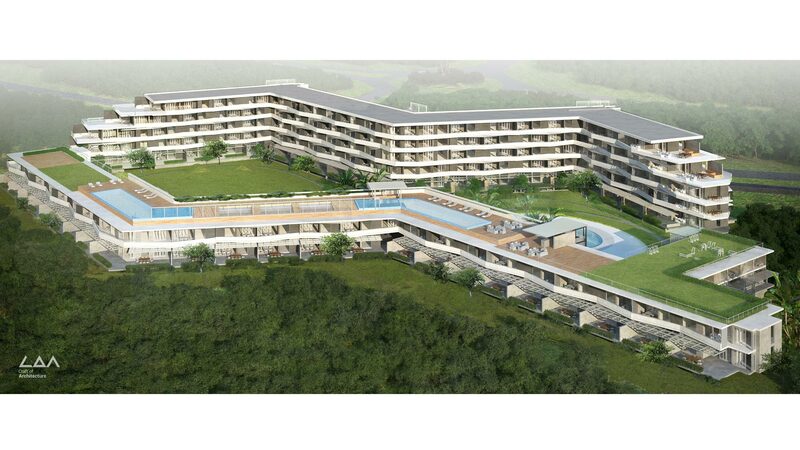 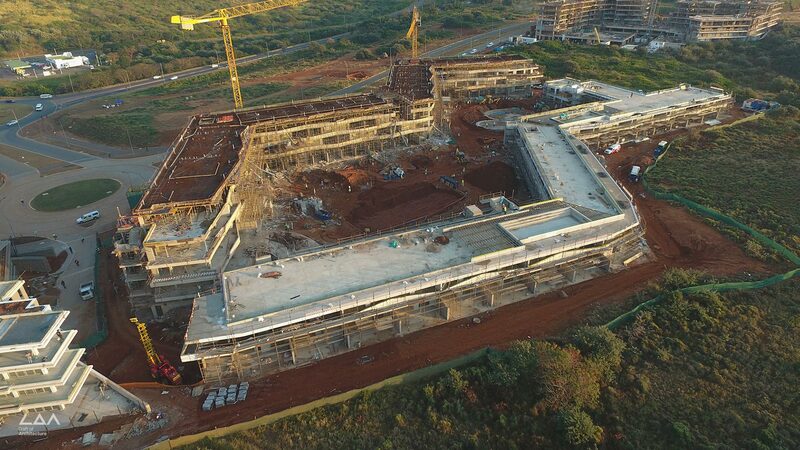 Pebble Beach is a mixed use multi residential resort style project located in the warm Sibaya Precinct, Durban, KwaZulu Natal, South Africa. 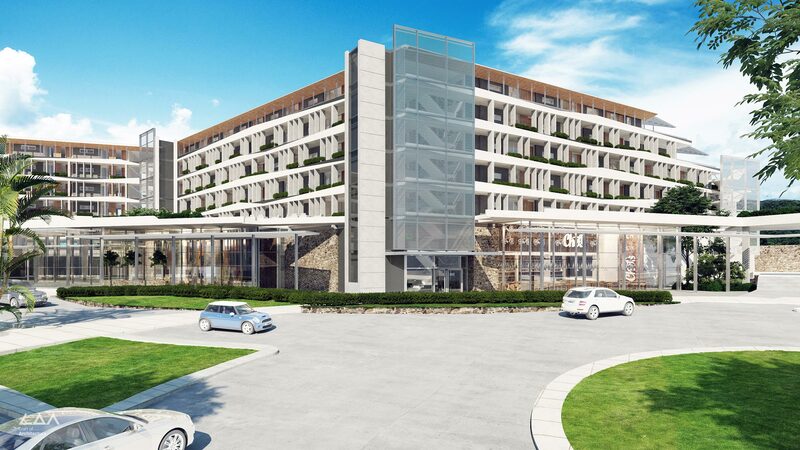 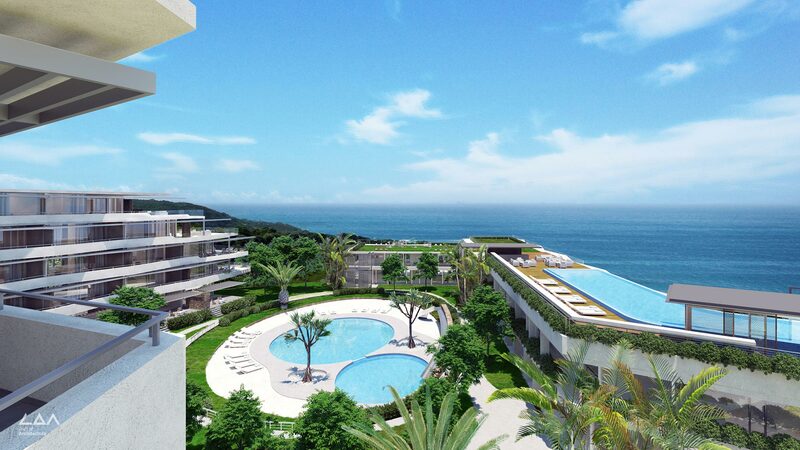 The resort comprises of 130 apartments, entertainment and retail facilities due for completion in January 2019. 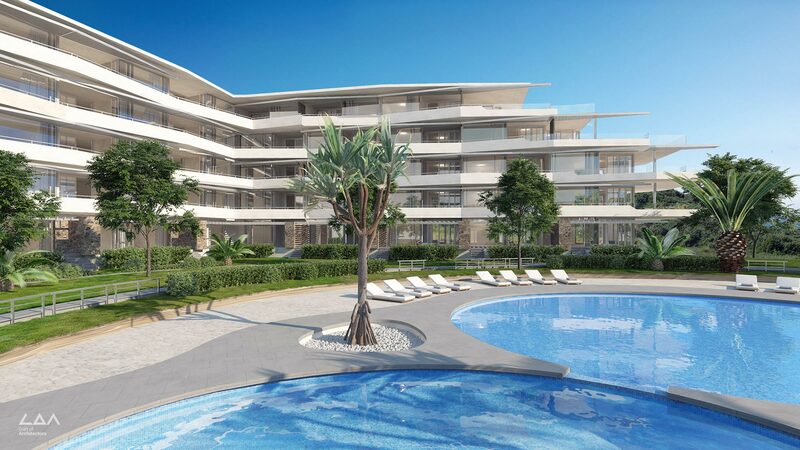 Apartments arranged around 2 massive landscaped courtyards accommodating outdoor communal entertainment and leisure facilities for residents. 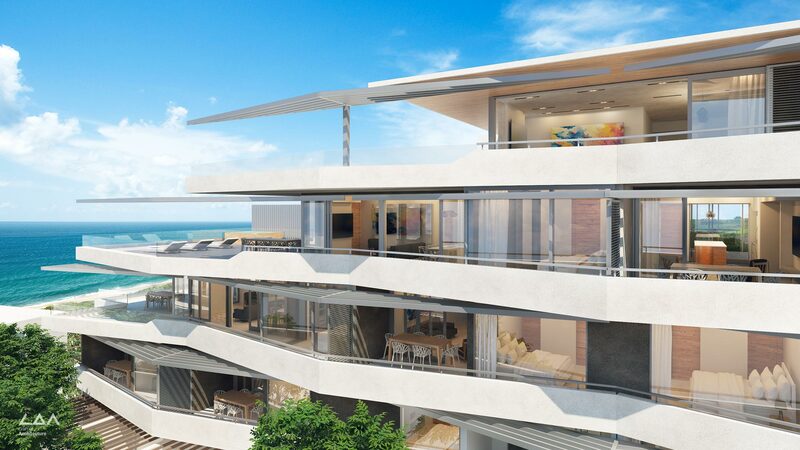 Rooftop landscaped decks and pools also capitalize on the magnificent sea views.